A business needs to create a portfolio to showcase its projects clients in order to gain trustworthiness and to show its competence. Today, it is easy to have an online portfolio with Business WordPress Theme. Simply download these Portfolio WordPress Themes to give a completely professional feel to your website, featuring your portfolio. Using these ready to use themes minimizes hassles and at the same time gives a professional outlook to your website. 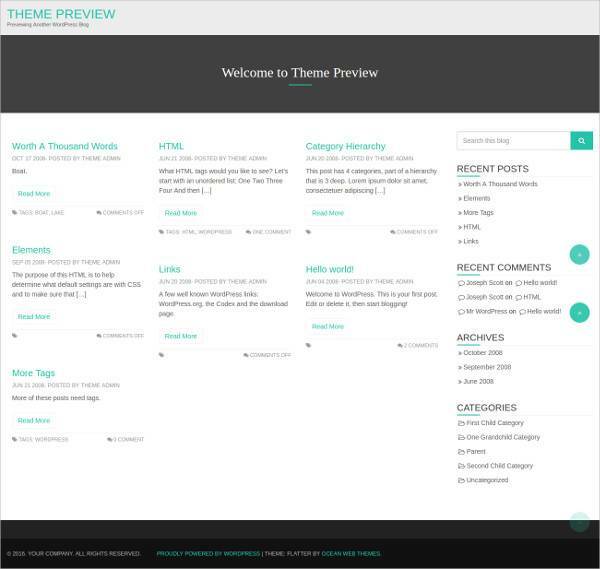 Different options for themes are there, and in the following section, let us find some exclusive WordPress themes. 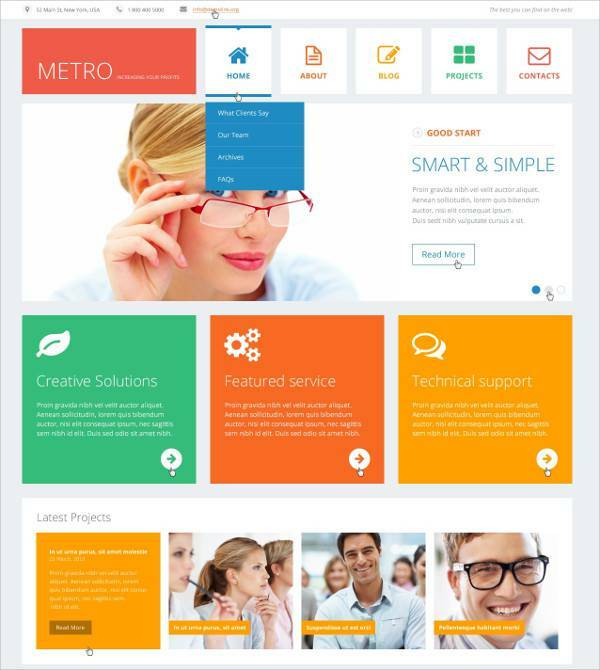 Professional web developers can build an enticing website for their consulting business clients with this WordPress theme. It is responsive, easy to customize and simple to download. Professional color combinations give a perfect corporate outlook to the website for featuring a portfolio of clients. Use this simple yet attractive WordPress theme for building unique, professional and attention grabbing personal blogs. The theme perfect suits travel blogger and photo bloggers. It features full-width Instagram footer area. Stunning parallax effects and unique navigation style are some of the major highlights of this theme. 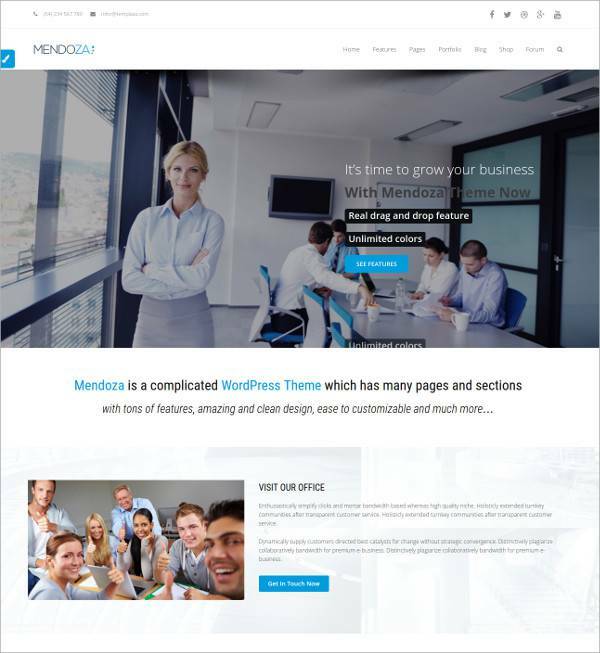 Mendoza Business WordPress Theme has been designed for suiting portfolio website of the corporate business groups. Developers can use this theme to create some excellent web interface presentations for their clients, as the theme offers 20 different home page options. Being responsive, the theme is compatible with different computing devices, having different screen resolutions. This is an ideal theme for developing an online portfolio of those, who especially love minimalistic design. 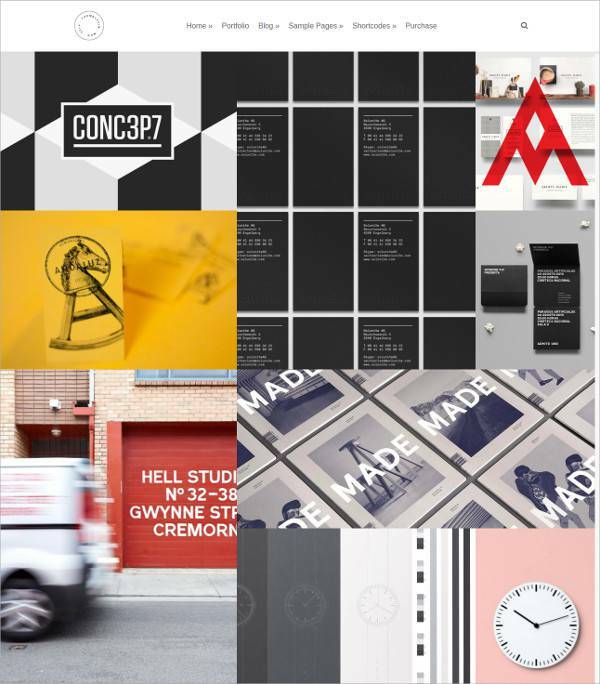 Simple grid based design looks perfect top feature creative works as a portfolio. New slides can be added and existing slides can be easily customized. The theme is responsive, and it comes with various WordPress features, like custom widgets, page templates, shortcodes, etc. This is a free WordPress theme that can be used for creating personal blogs or small magazine websites. This innovative theme features minimalistic design approach, making the final website robust and swift performing. You can change the background color, add new photos and edit the web categories as per your need. 100% customization is allowed. Featuring flat minimalistic responsive design, Delta is a WordPress theme that uses minimal jQuery plug-ins so that the website runs faster and smoother. 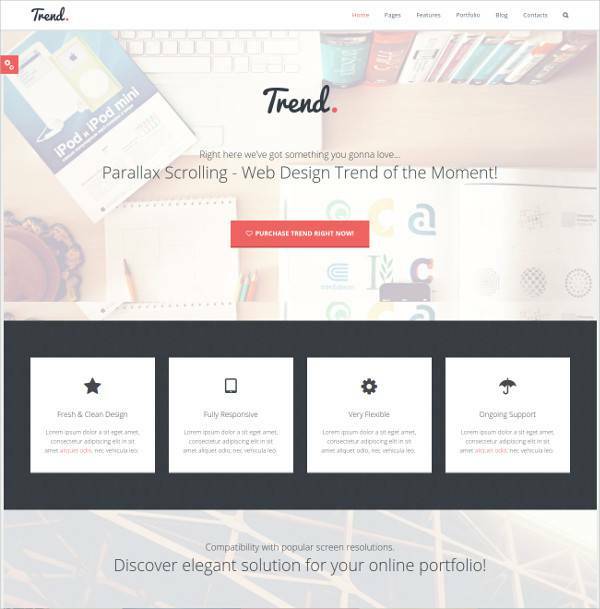 For featuring portfolio, this theme can be used without giving a second thought. Easy customization options save your precious time. Flat animated themes are in high demands for building online portfolios, and for that purpose, you can simply use this theme with utter convenience. 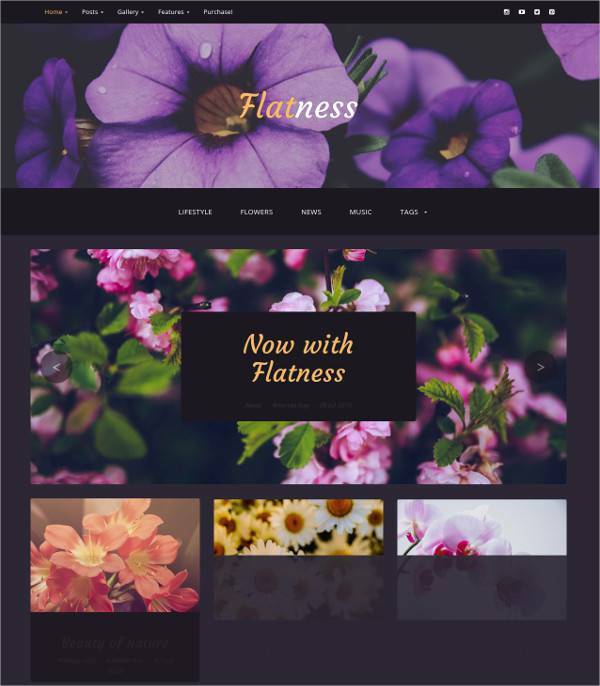 Developed on Bootstrap framework, this WordPress theme features stunning color combination to set a perfectly professional aura. This flat, minimalistic and responsive WordPress theme is suitable for any e-commerce businesses. Default images of foodstuffs have been used to suit the portfolio of a restaurant, but the images can be customized to suit the theme for other purposes. 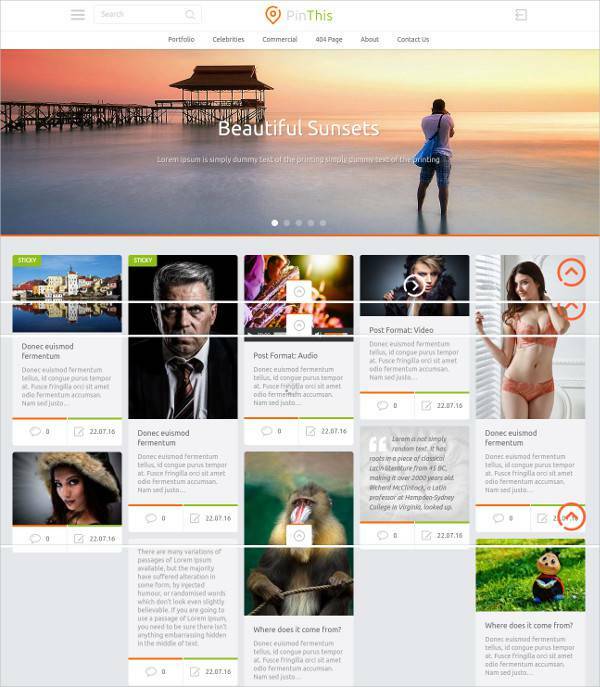 This particular WordPress theme has been designed for the online based small magazines. 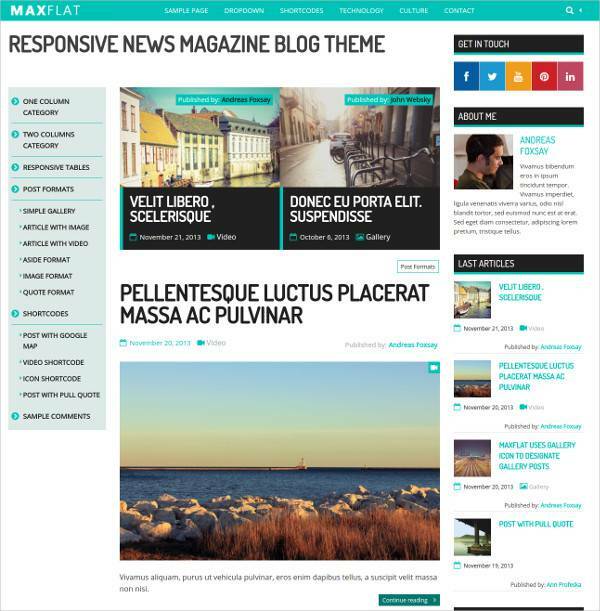 You can feature magazine contents in an enticing way with this flat and responsive theme. Customization of the theme is simple, provided if you have some basic HTML knowledge. The design is simple but professional, and it follows SEO guidelines. Use this Flat WordPress Theme for building interesting portfolio pages for your or clients’ companies. A neat and clean interface is the major highlight of theme, and those who love minimalistic design will surely prefer using it. Having a minimalistic and flat design, it loads quickly, causing zero errors or glitches on page loading. 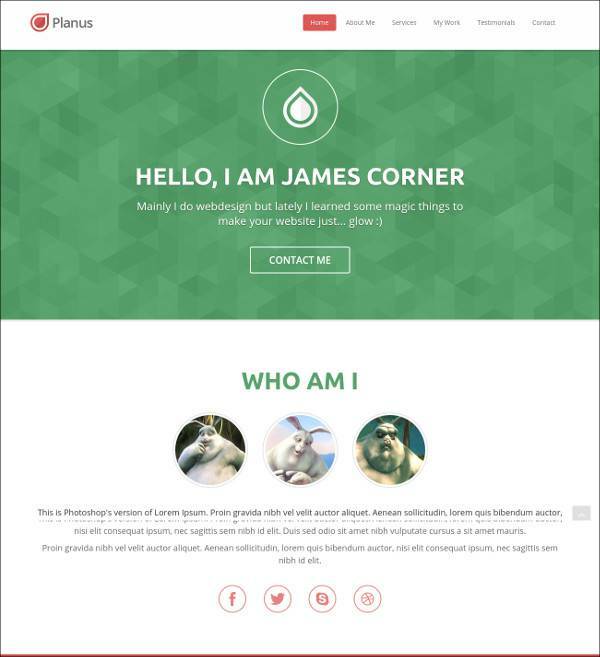 This flat and responsive WordPress theme can be used for building interactive forums. With interesting color combination, it comes with simple minimalistic design to feature easy page loading and hassle free web navigation for the visitors. This flat Pinterest style WordPress feature a vibrant home page, where portfolio slide show can be added. It features fully responsive style, along with responsive sliders. Users have the choices for 5 different color skins. 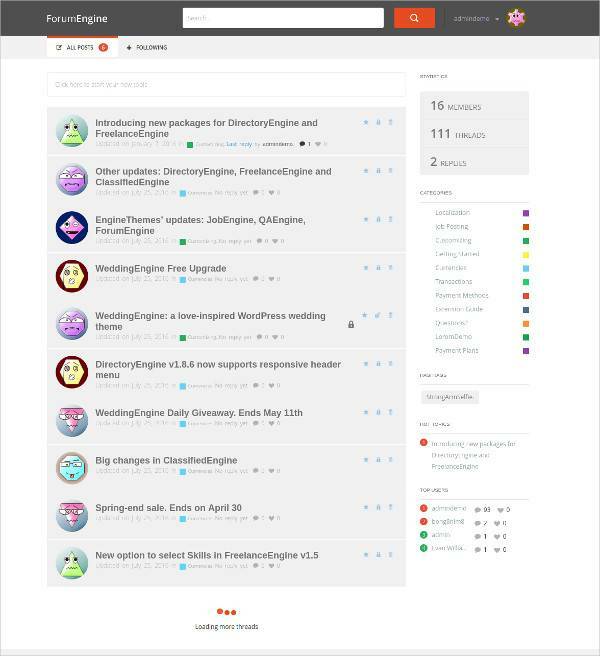 The theme incorporates social icons so that you can integrate with social media. 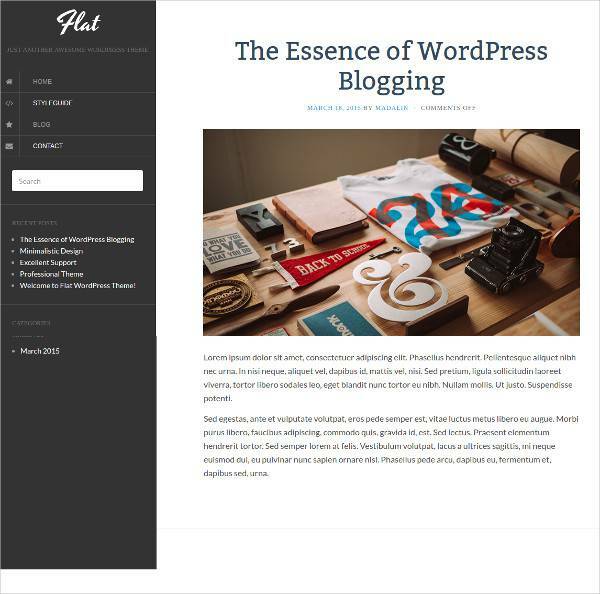 This flat WordPress theme is specifically designed for the bloggers. It comes with interesting features that can make a blog functionally more robust and effective. 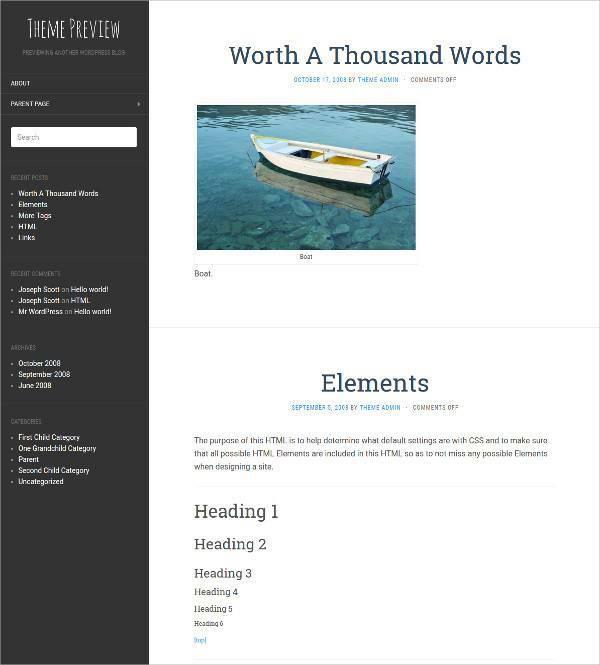 Individual bloggers or developers can download this theme to create a seamless blog. The theme is also responsive, which means you blog can be accessed from the desktop as well as Smartphone devices without facing screen resolutions issues. This responsive WordPress theme is perfectly poised to be used for any industrial houses. Showcase the industrial products, portfolio, and infrastructure with this theme. 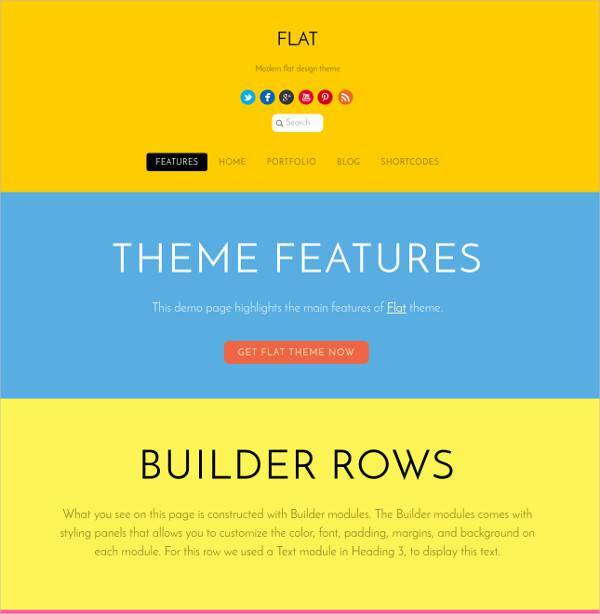 Users get 4 pre-made styles, along with four interesting WordPress theme color options. The colors are red, blue, orange, and violet. 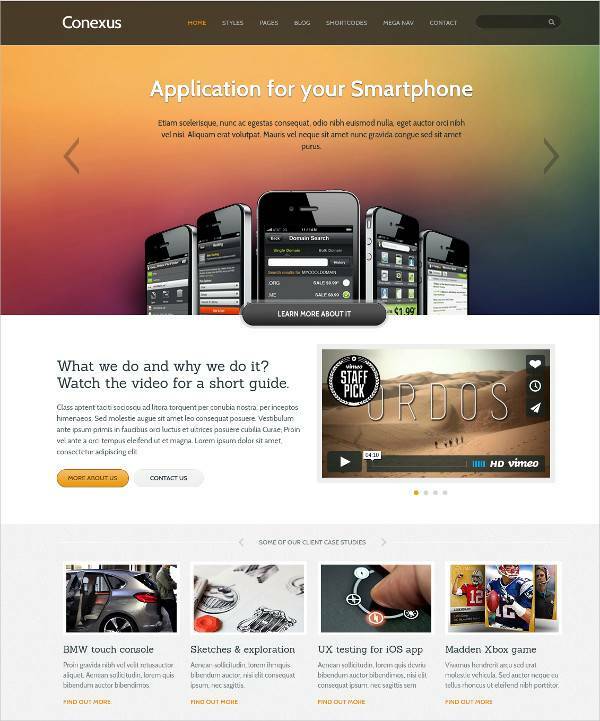 Named as Dazzling, this WP theme is indeed vibrant and refreshing with its stunning user interface or graphics. Flat and responsive design ensure simplicity coupled with effective functionality. It is free, and it can be used for multiple purposes with ease. Featuring flat and contemporary design, this WordPress theme comes with Woocommerce plug-ins. That means you can customize your website, as per your requirements and that too using WooCommerce framework. Responsive design, excellent theme customization options, and light-weighted structure are the major highlights of this theme. 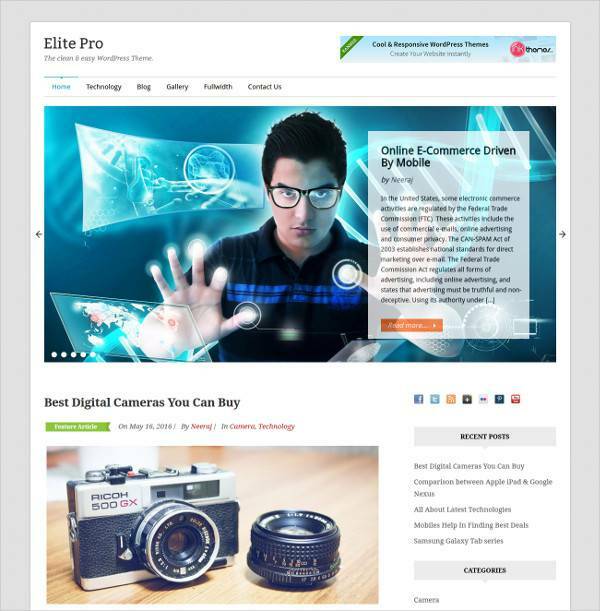 Rich and contemporary interface with innovative graphic elements and web buttons, Elite pro-WordPress theme will surely clinch your attention with its first appearance. Innovative and customizable backgrounds can be changed or edited, as per the theme of the website. 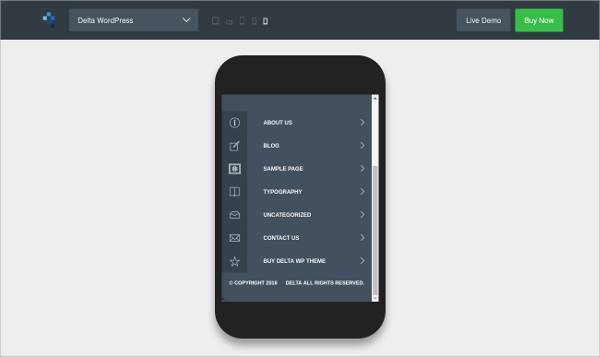 Responsive design will make the final website Smartphone device friendly.